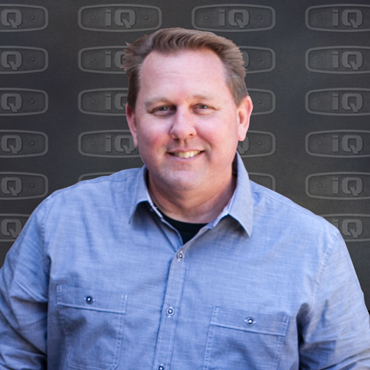 For over 15 years, Paul has been the Vice President of Product Development at iQ Power Tools. 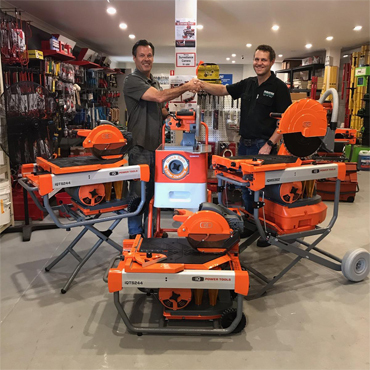 A third-generation mason by trade, Paul brings over 30 years’ experience as a general, masonry, concrete and tile contractor, providing major contractor insight to all of iQ Power Tools' designs. As the firm's lead designer, Paul not only manages a creative team for solution-based tool designs, he also has invented, designed and patented several innovative new tools and fastening solutions for the construction industry. A true inventor, Paul currently holds ten patents plus numerous new inventions in patent-pending stages. 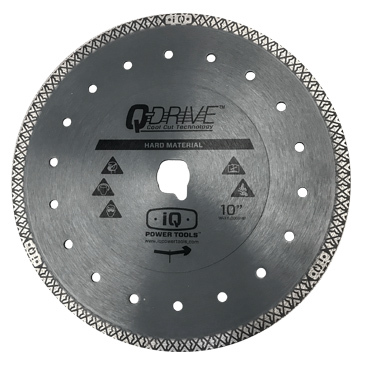 During Paul’s extensive career, he has managed the research and development, production, and distribution of related construction power tools, diamond blades, fasteners, and more. He has been responsible for introducing game-changing dust collection solutions to the construction marketplace via new product launches and industry tradeshows. 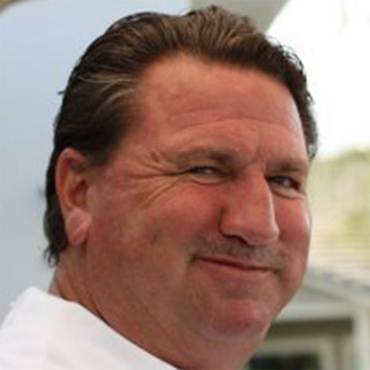 Paul is an active member of the Masonry Industry Training Association, Masonry Contractors Association of California, Masonry Contractors Association of America and the California Association of Specialty Contractors. 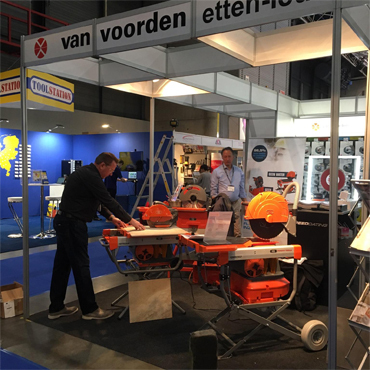 Recognizing that health and safety in construction is a global issue, Paul is spearheading the path to expand iQ Power Tools beyond North America to the global construction markets starting in Europe, Australia, and eventually, the world.